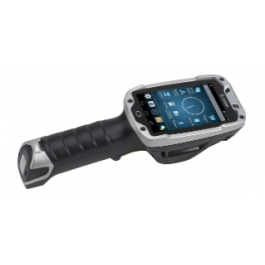 Zebra Technologies acquired Motorola Solutions’ Enterprise business and its valuable Symbol product portfolio in 2014. Nova Communications leverages Zebra Technologies enterprise asset intelligence portfolio of mobile computing, printing and scanning technologies to deliver real-time asset visibility to optimize operational efficiency, reduce costs and deliver enterprise connectivity. Nova Communications is Atlantic Canada’s largest wireless systems integrator. 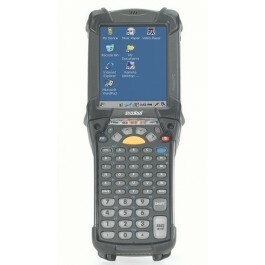 Wth the DS2200 Series, you can scan it all. You get an affordable 1D/2D imager that doesn’t compromise performance or features for price. And you can choose the model that best fits your POS needs and the affordability your budget demands, with the deployment, ease of use and management simplicity your business requires. 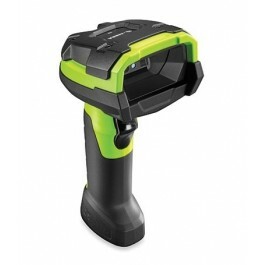 The DS3608 Ultra-Rugged Scanner is loaded with features that deliver truly unstoppable performance, redefining reliability and management simplicity including superior scanning performance, flexible information capture, an ultra-rugged design and unparalleled manageability. 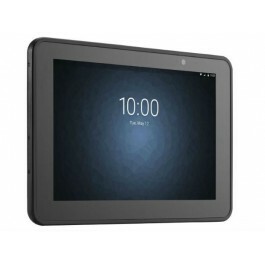 The ET50 marries the best of consumer-styling with all the enterprise-class features you need to increase workforce productivity, with a real business class return on your tablet investment. Your workers get the elegant personal tablet styling they want, while you get a durable tablet designed to last for years. The MC9200 is the industry-leading gold standard for mobility in the most demanding environments, with the same rugged design, best-in-class bar code scanning and dependable operation you love. 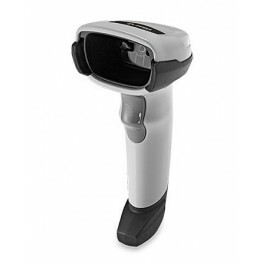 Now with more scanning options the MC9200 has the ability to switch between operating systems through a Zebra OneCare service plan. 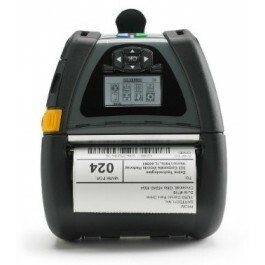 Zebra's user-friendly QLn mobile printers help you print barcode labels and more, wherever and whenever needed. Optimized for high duty-cycle label and receipt printing and designed to enhance business processes through easy integration and operation, the QLn Series printers deliver higher workplace performance. And, with fast processing, large memory and a range of accessories, QLn printers help increase both user and operational efficiencies. 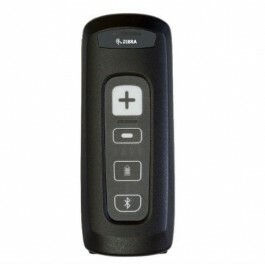 The wireless Bluetooth CS4070 Companion Scanner provides the enterprise-class scanning technology and scanning ergonomics that are missing in your tablets, laptops, smartphones and other devices that are not designed with intensive barcode scanning in mind. Today’s workers want a device that is every bit as contemporary and easy to use as the personal smartphone they use everyday. But you need a device that will last for years, is built for all-day every day enterprise use, with all the features you need to enable your workers to achieve peak productivity and keep your data secure. 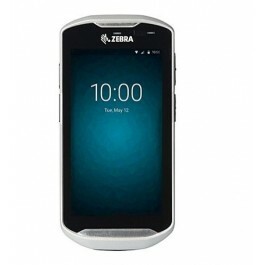 Now you can have it all — beauty, brawn and brains with the TC56 Touch Computer from Zebra. From the back of the warehouse to the retail floor, productivity has never been more important. With a breakthrough ergonomic design and an extensive list of productivity-enhancing innovations, the TC8000 Touch Mobile Computer adds an extra hour of productivity per worker to the workday.